This listing is for the PDF PATTERN & TUTORIAL for making the PORT STREET SHORTS. You will be able to INSTANT DOWNLOAD the pattern after purchase. 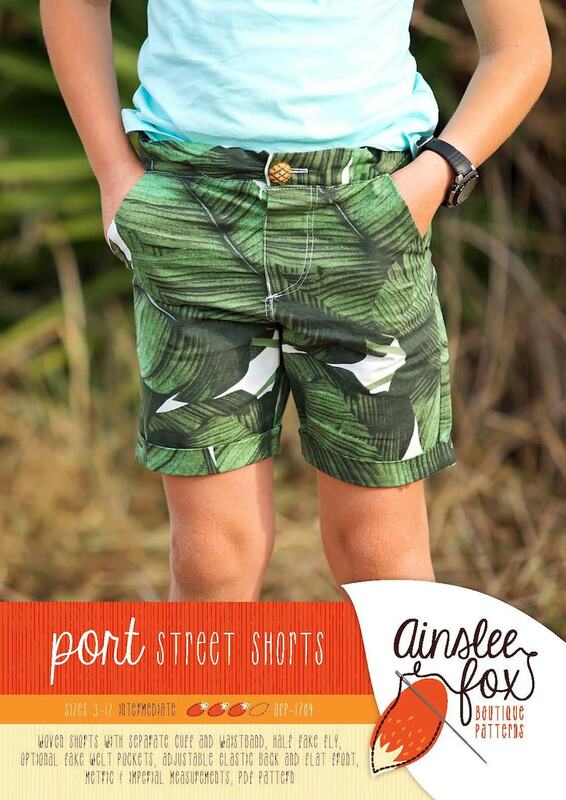 The Port Street Shorts are a woven, slimfit short for boys or girls. This listing is for those who wish to purchase the Port Street Shorts pattern as a single PDF pattern. 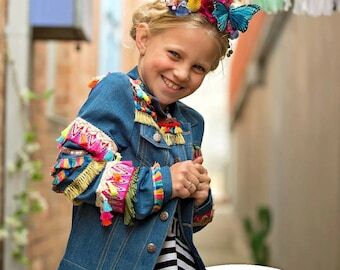 This PDF includes a TUTORIAL with photos to step you through making the shorts & PATTERN PIECES which can be printed out on a regular home printer (with scaling set to none - prints fine on Australian, UK, USA and other international home printers). Layers are included with the pattern so you can print just the sizes you need. For your convenience an A0 file (for copy shop printing) is also included. If you have a small scale sew from home business you are able to sell shorts made from this pattern. Where appropriate please include, “made with an AinsleeFOX pattern” or similar statement, when selling shorts made from this PDF. This PDF itself is covered by copyright and is for your use only. The PDF may not be shared. Each person who wishes to use this PDF should purchase their own copy. This listing is for the PDF only you will not be sent complete shorts or a paper pattern. Many Thanks to Chrystal from Poetic Light Photography, Kel from Curtiepie, Danielle from Number92, Lucy from Beetles, bugs & butterflies and Brooke from Idle Sunshine for taking these photos.